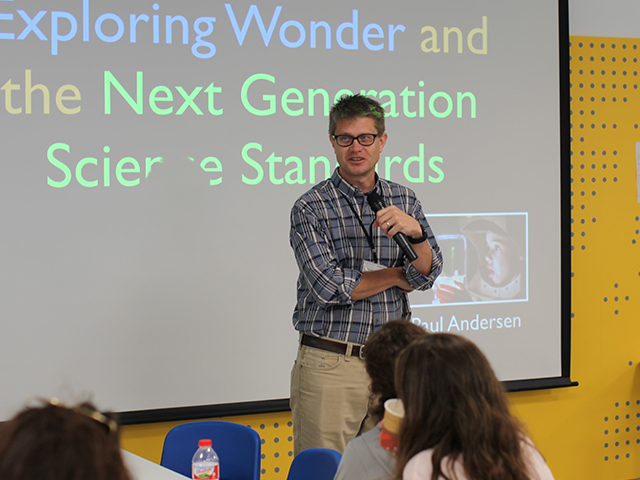 On Friday September 21st, science consultant, Paul Andersen showed the parent community the power of the Next Generation Science Standards. 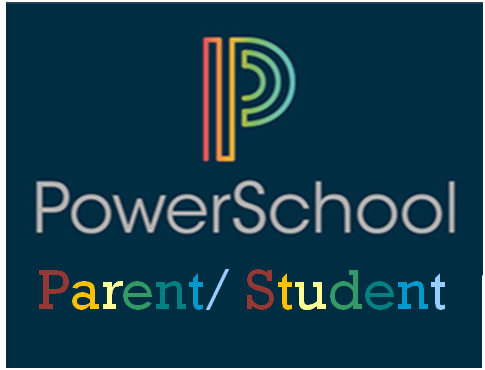 Parents were shown a phenomena, asked questions about how it might work, drew models of their thinking, and then suggested ways to carry out an investigation. Don´t kill the wonder of science by explaining how the science works. Show them a phenomena that they have to figure out first and let them investigate how it might work. We can support scientific thinking by helping kids ask questions, model their thinking, and plan and carry out investigations. Thinking should be framed through the following lenses:Patterns, Cause/Effect, Scale/Proportion/Quantity, Systems, Energy/Matter, Structure/Function, Stability/Change. The video of this session will be available soon. 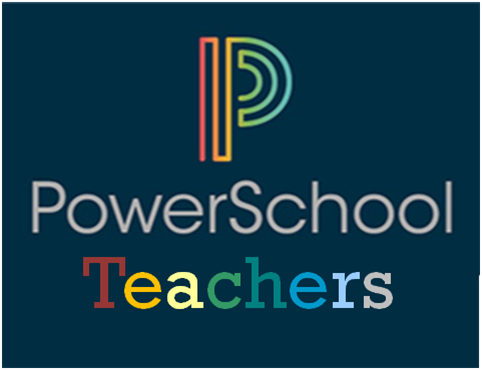 We are committed to offering sessions like these throughout the year to support the exciting shifts happening across the school.